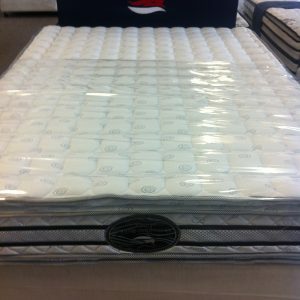 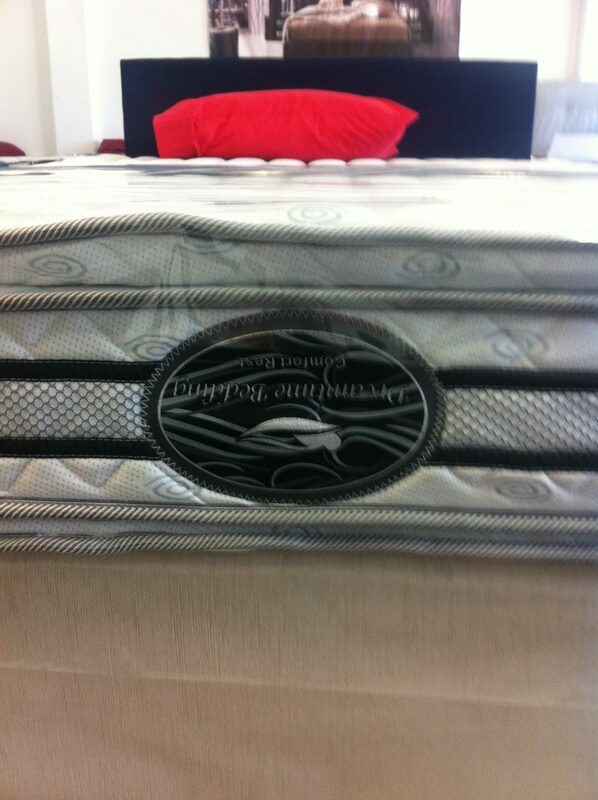 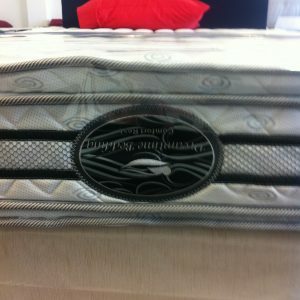 Double sided mattress that is a Great innerspring. 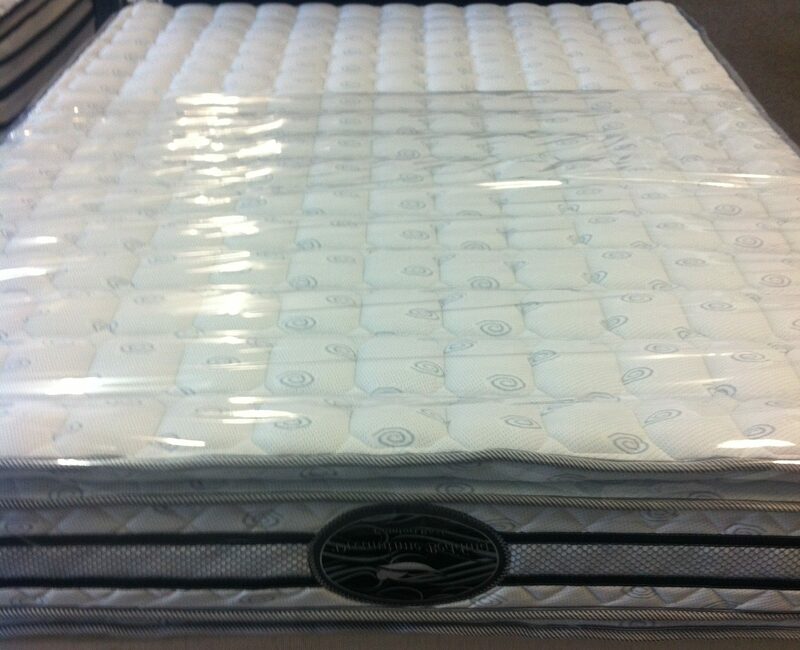 Made with a BONNELL spring system & a DOUBLE pillow-top. 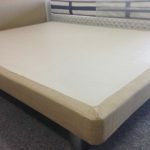 You can Flip your mattress increasing it’s life time! 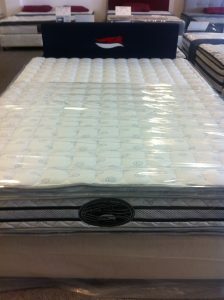 The Comfort Rest mattress is very good comfortable medium feel. 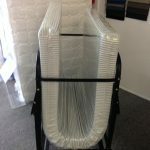 Great for a spare room, granny flat or for investment properties. 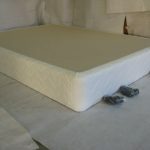 Ideal for light weight people. 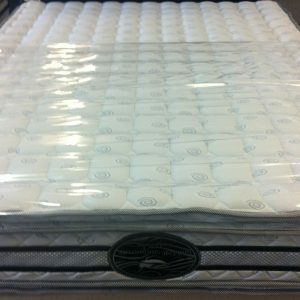 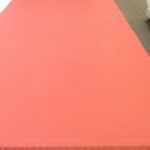 Has capability to be flipped if required, which will extend the life of mattress. Comes with an 36 month warranty.